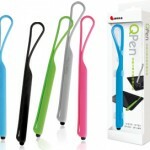 Griffin the oldest and most well know manufacturers of iPad accessories have released their stylus pen for the iPad 2. 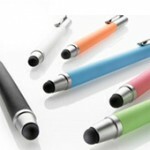 Stylus pen for the iPad 2 is probably the most essential accessory after a case. 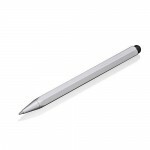 Stylus pens have a number of advantages than using your fingers such as ensuring the iPad 2 screen remains fingerprint free and scratch free and ensuring greater accuracy when selecting items when browsing the internet on your iPad 2.